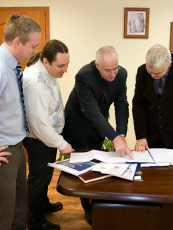 Systems are tailored to meet your exact requirements, ensuring you get the most out of your investment. The Spiroll offering ranges from machinery, equipment and accessories, to budget precast start-ups, temporary site-based manufacturing facilities, and comprehensive factories. 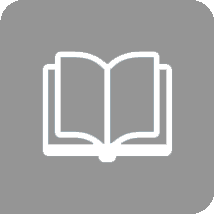 By guiding you through all the key stages, including consultancy, design, set-up, training, and after sales support, Spiroll ensures you have everything required to make your project a success. 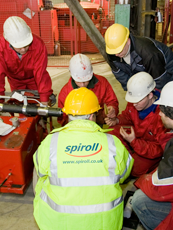 Spiroll comprehensive solutions are based on over 50 years of know-how and manufacturing experience. 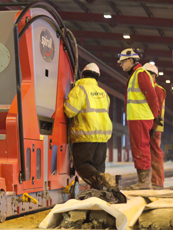 Alongside total solutions for precast concrete Spiroll provides a wide range of supporting products and services, including a range of production machinery, prestressing equipment, site safety systems, training and consultancy. 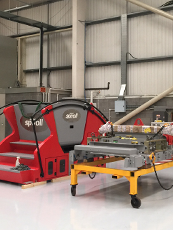 Spiroll delivers solutions for both factory start-ups and existing manufacturers, providing machinery and support that achieves a quick payback. 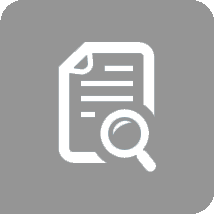 Solutions support a low-cost entry strategy and provision for growth in developing regions. 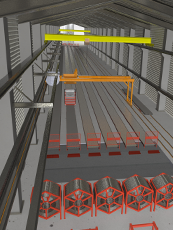 In more mature markets Spiroll can provide competitive advantages that maximise efficiency and minimise running costs.